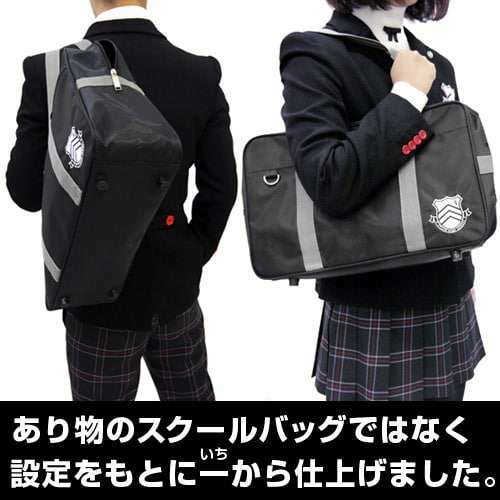 Cosplay costume company Cospa has announced an official replica of the Shujin Academy School Bag, to be released in mid-September 2017. 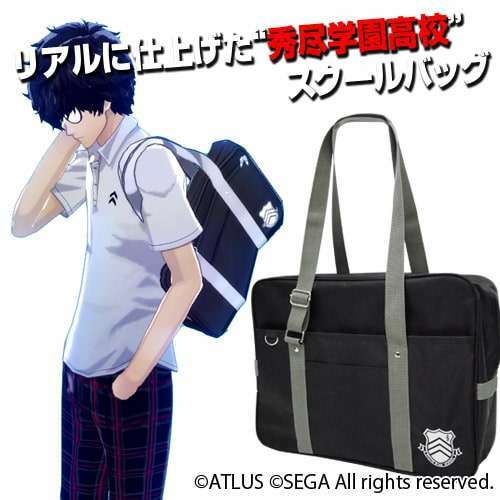 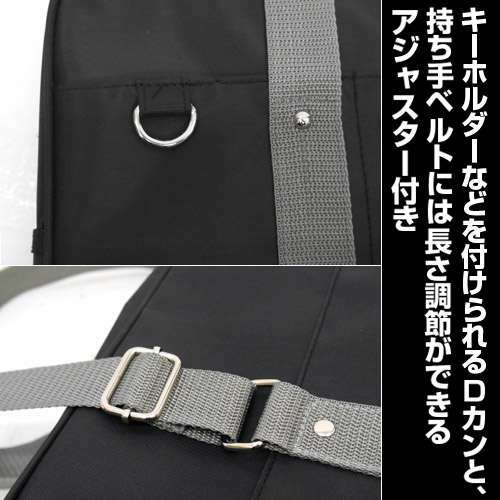 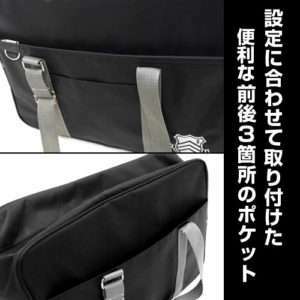 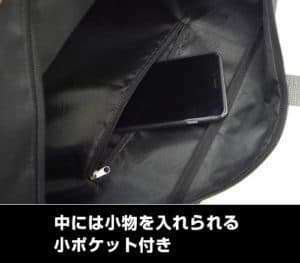 A schoolbag which gives the feeling of being a student at Shujin High School and can function normally as a bag. 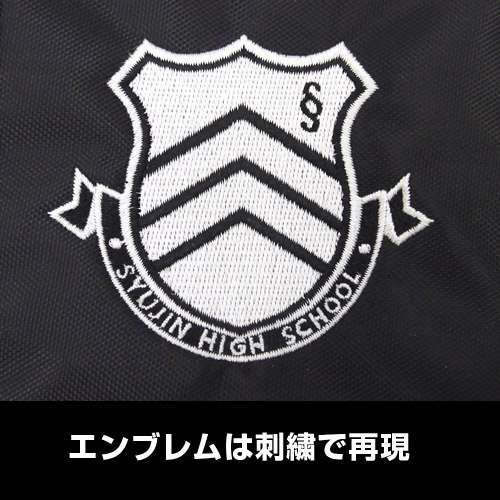 It is made from scratch based on the game setting and features the emblem of Shujin Academy embroidered. A key holder and three outside pockets are also featured as according to the setting. 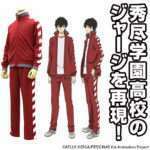 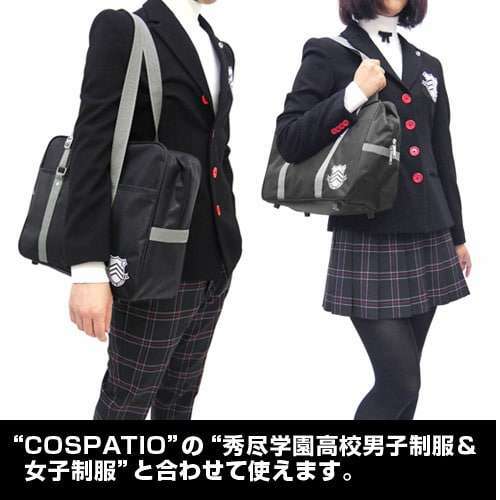 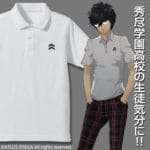 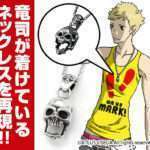 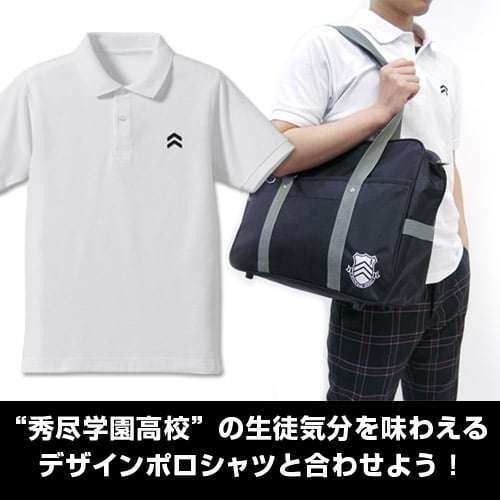 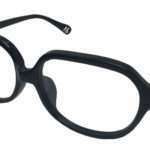 It is recommended to use alongside Cospa’s Shujin High School uniforms and Shujin High School polo shirt. 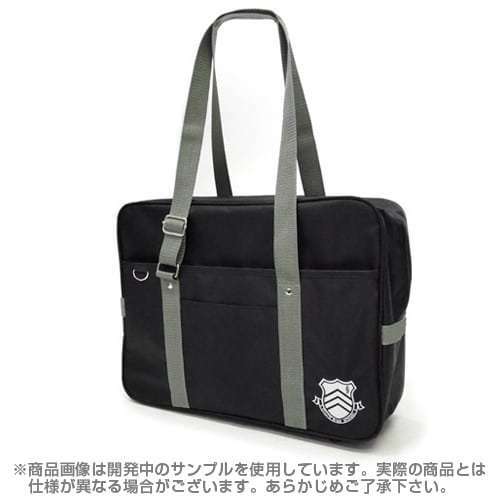 This item is available for pre-order on AmiAmi. 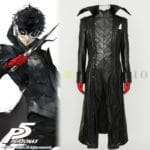 Pre-orders are scheduled to open on Friday June 9th, 2017 at the Atlus D Shop. A similar replica bag was included in the North American and European Take Your Heart Limited Edition.